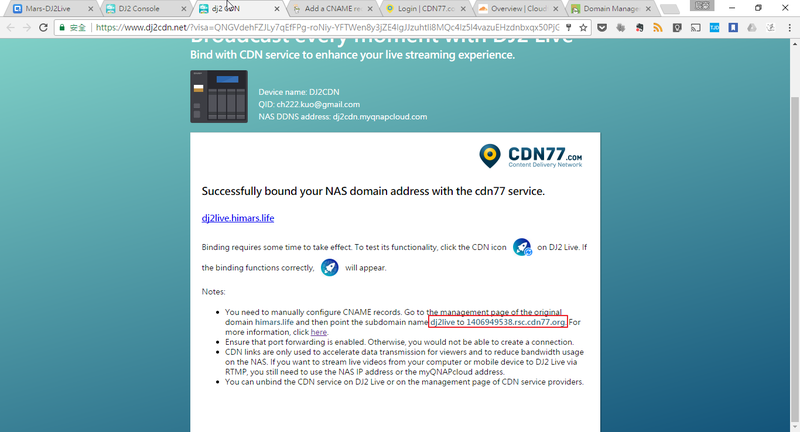 Domain Name System (DNS) service is used for converting IP addresses from domain names to the numeric format.This means that there is no need to keep in mind the address 62.121.128.13, but just remember www.dipol.pt.Translation of the domain name to the set of numbers is done by the DNS server where appropriate, to which the computer sends a request for the translation of the address.After receiving the response with the numeric address, the computer connects to the relevant computer / server. 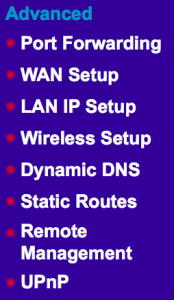 What is the IP address equivalent to www.dipol.pt? 3. Hi, 62,121,128.13! Send me your content www. 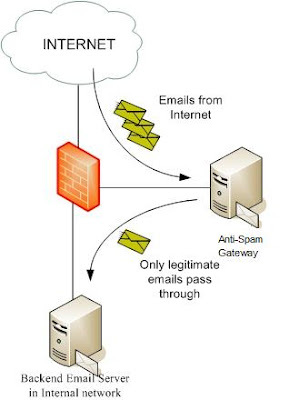 This communication is possible when the destination server has a static IP address on which it is always accessible.The registration, once placed in the database, linking the address 62.121.128.13 with www.dipol.pt, is always updated and constant.Therefore, the client can communicate with the server, either by its domain address (using the DNS translation) or directly by the numerical address (without the help of the DNS service). 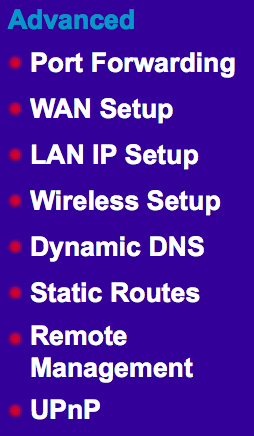 If we want to run a server for hosting the site or access CCTV camera, available from any location on the Internet and we do not have a static but a dynamic IP address provided by a DHCP server (Neostrada – ADSL service in Poland is a good example of such option), we have to use the DDNS (Dynamic Domain Name System) service. Neostrada clients do not have a static IP – it is changed periodically.As we have shown above, in this situation, it is impossible to run a server because the current IP address of the server would have been unknown.DNS server, domain name that translates in numerical form, points to a specific IP.After the IP number changes, the DNS data is no longer valid. 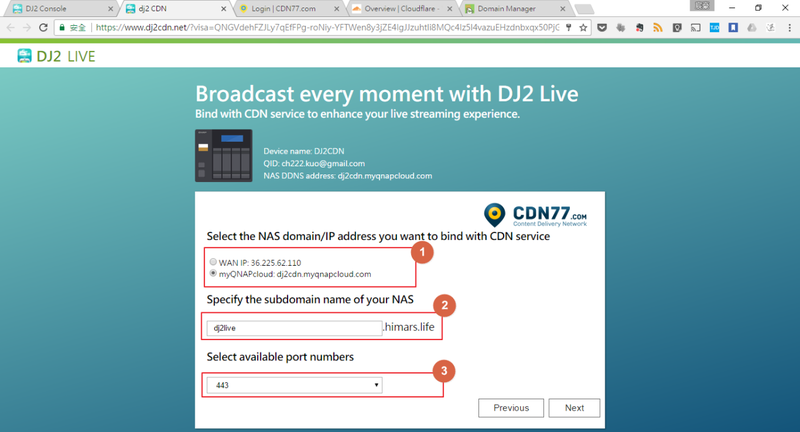 The solution is provided by the DDNS service.Similarly for the DNS server, which provides a database containing the relationships between the domain and the numeric addresses, but this database can be updated at the request of the domain owner.Thanks to this feature, the server is available at the domain address regardless of its actual IP number.In that case, access to the server is limited to your domain name translated by DDNS server, unless we know your real IP number (but of course we do not know how long this will be valid). 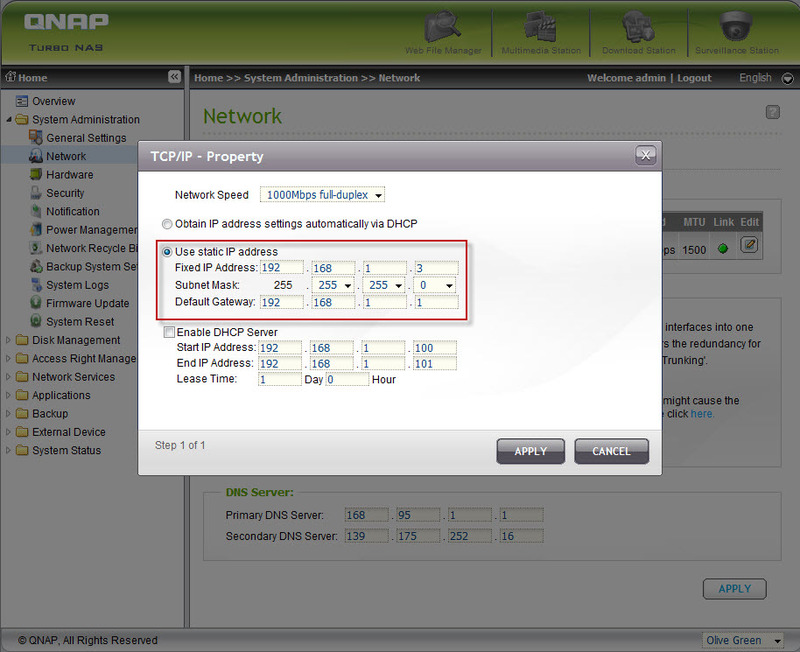 We have to remember that when the DHCP server changes the IP, it takes some time to detect this change by the client software or router, and after the notification is sent to the DDNS server, it takes a minute or more to send this piece of data to the DNS server to update the database.As a result, our server will be periodically available up to several minutes, each time the IP address has been changed. 3. What is the current IP address of dipol.no-ip.org? 9. What is the current ip of dipol.no-ip.org? 11. Hi, 83.17.55.212. Send me your content www. 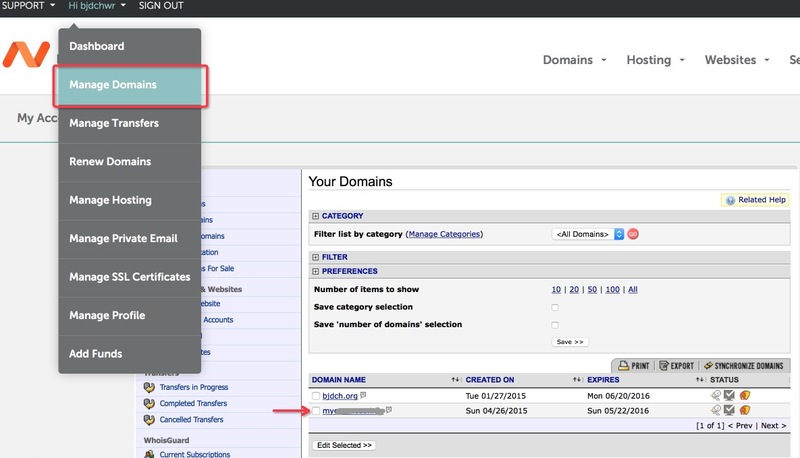 The first step is to set up an account on the website our site.To do this, on the site click Create Account. Then rewrite the words from the Account Verification box, accept the Terms of Service, and finally click I Accept, Create my Account. Then the screen confirming the creation of the email account to be sent (to the address provided during registration) appears. 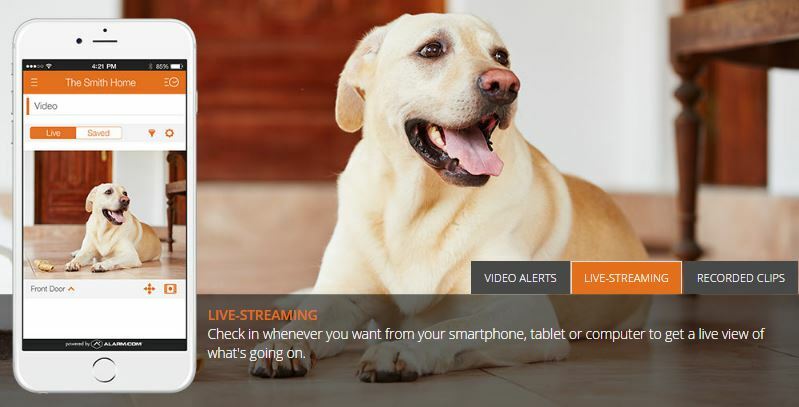 Click the activation link in the message. Click login to enter the Client Login site. To log on, fill in the Email and Password boxes. 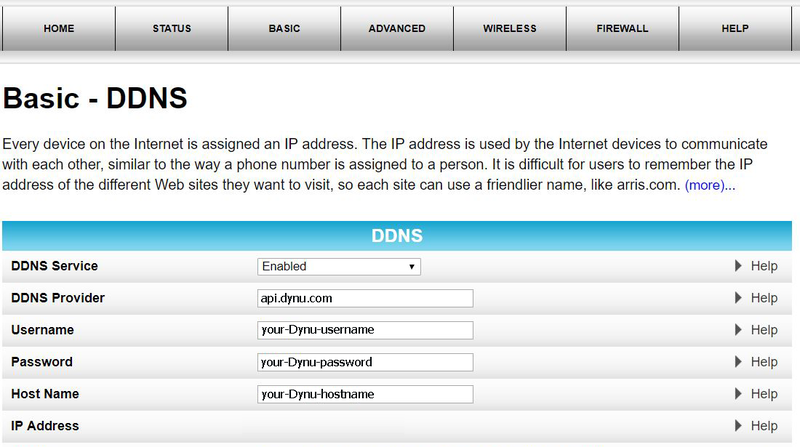 To create a new DDNS host name, click the image below. 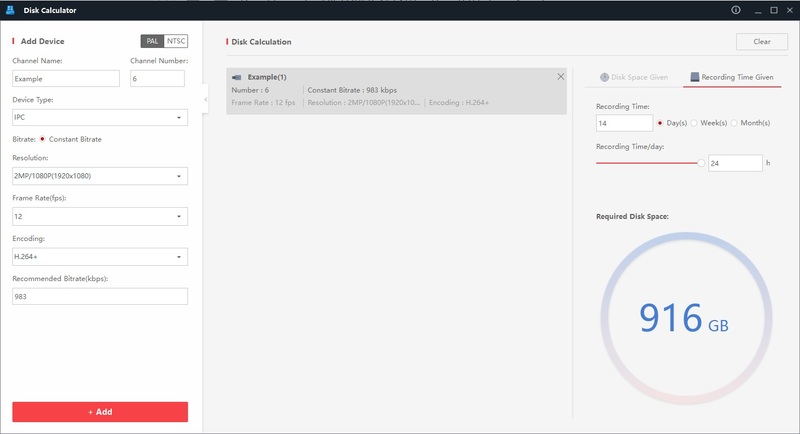 After creating a new host you can see your IP address. 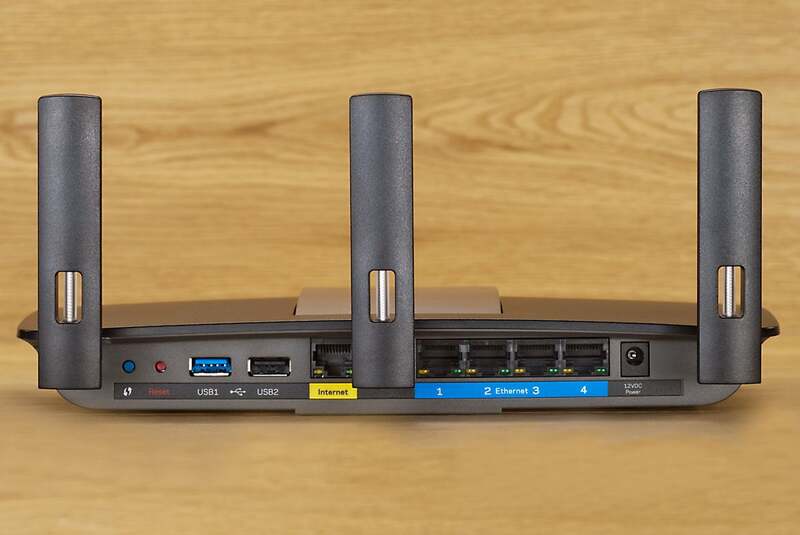 You can now configure the TP-LINK TL-W8960N N2904 router. 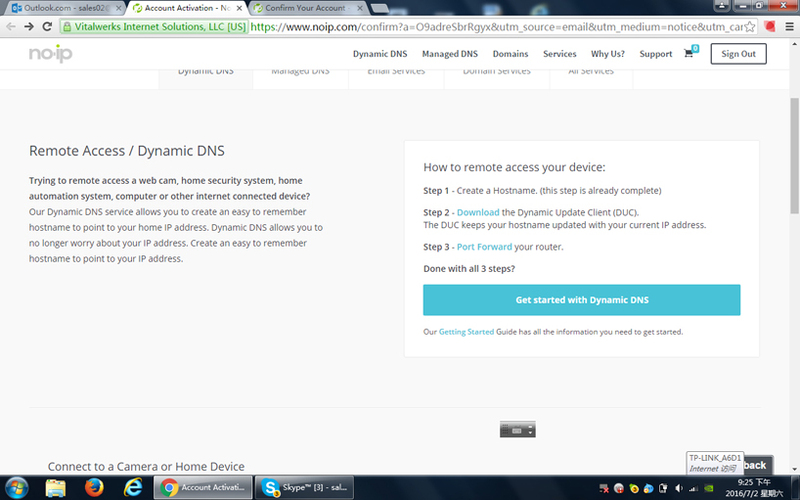 Open the device configuration page and then go to Advanced Setup/DNS /Dynamic DNS bookmark and press Add. In the appropriate box choose the provider (No-IP), then enter the host address, login (email) and password. click Save/Apply.